A preventive and curative treatment for your cat to help them stay away from fleas and ticks. Frontline Plus for Medium dogs, most sold online solution to keep your dog free from fleas and ticks. 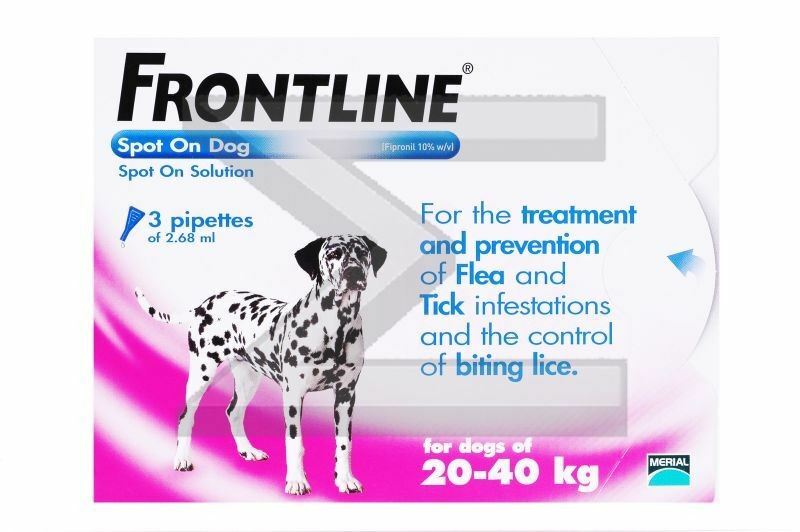 Frontline Plus extra large dogs, kill the flea and ticks on your dog and keep them happy and chirpy this season.